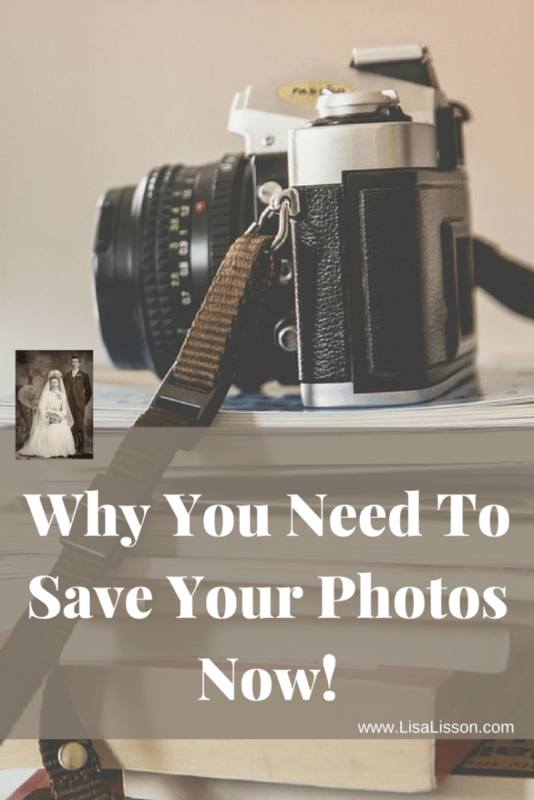 Why You Need To Save Your Photos Now! | Are You My Cousin? Hi everyone! 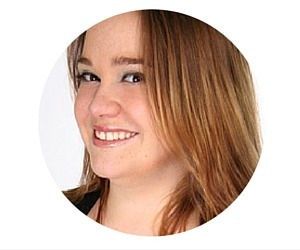 I’m so excited to be guest blogging for my fellow colleague Lisa! For those of you who don’t know me, my name is Caroline Guntur and I am a Certified Photo Organizer. Yes, that is actually a real job! 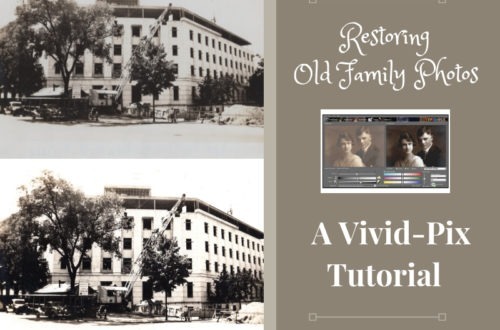 I help people organize their photos to keep them safe for future generations, whether they are digital or printed collections, and I do this by teaching online courses, hosting webinars, and coaching people one-on-one. I love my job, and as you can image, I love photos! I’m very passionate about keeping people’s memories alive. 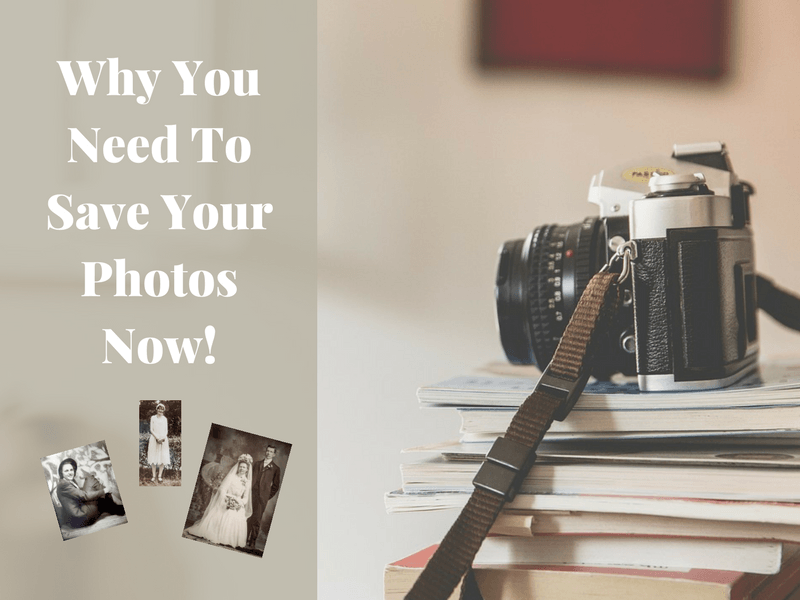 Unfortunately, it’s not uncommon that I come across photo collections that are damaged in some way – photos that are faded, scratched, or worst of all – damaged beyond repair due to natural disasters, fires, or floods. It truly breaks my heart to see memories destroyed when it’s entirely preventable. As a member of the Save Your Photos Alliance, I‘m writing this to get you motivated! I want you to start organizing your photos today! The time to start protecting your family’s legacy is before something happens, not after, and because it’s impossible to know when that time will come, the time to start is NOW! 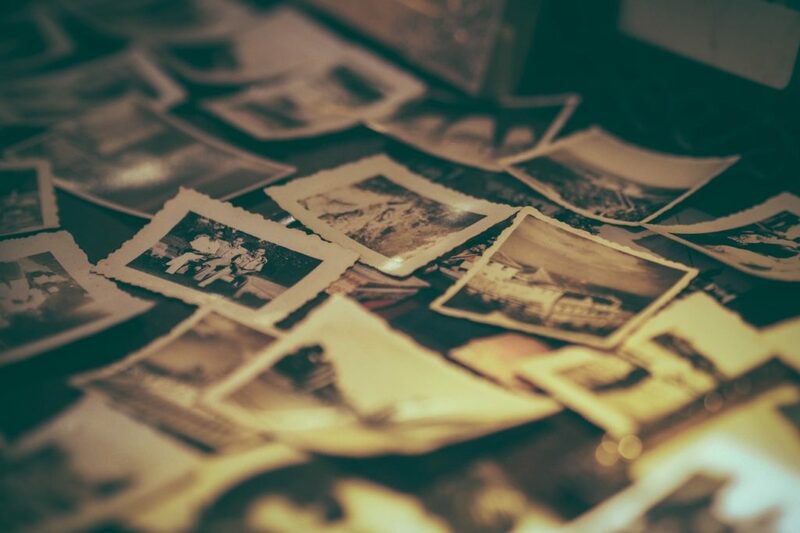 Managing your family’s legacy can seem like a massive job, but I think we owe it to future generations to take good care of our memories, don’t you? And who better to care for them than us family historians? The volume of photos taken nowadays is mind-boggling! It’s something like 1 trillion photos per year. But 100 years from now, researchers are predicting that “the most photographed generation in history will have the least amount of photos” to show for it. People click away, but forget the safe-keeping part. Researchers refer to this phenomenon as the digital black hole. Our digital photo collections are in peril. We have thousands of photos scattered across storage devices, cloud accounts, and social media, and every day we add to the mess by taking more photos. Our analog photo collections are hurting too. They are sitting in boxes in homes across the globe, fragile and faded, at the mercy of Mother Nature. Millions of photos are lost in natural disasters, household accidents, and technology crashes every year. Don’t let this happen to your memories! 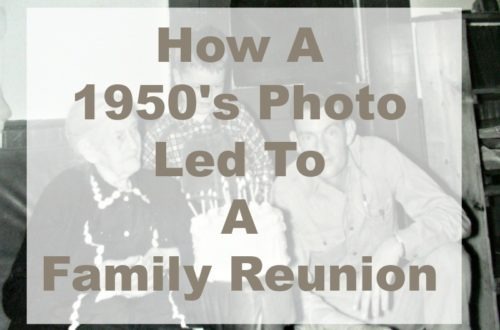 You may have spent years researching your family history, but guess what? No one will care if you don’t present the information in a clear, organized, easy-to-understand format. And what use is a good story if no one is there to listen to it? Every story needs an audience to survive. It doesn’t have to be a big audience, but an audience nonetheless. I firmly believe that it’s every storyteller’s duty to produce something worthwhile. Harsh? Maybe. Dramatic? Sure. Necessary? You bet. There is nothing more heartbreaking to me than a sad little box of forgotten memories. Your family deserves so much better, don’t you agree? 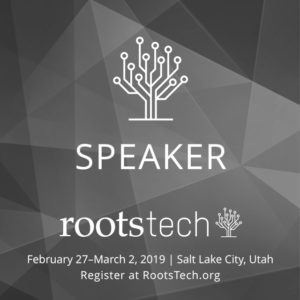 If you’re just starting out researching your family tree, you may not know what form your project will ultimately take, and that’s OK. You can decide that later. Perhaps you’ll publish your biography, produce a family documentary, or create a photo display….the ideas are endless, but the goal is simple – create something, and use your photos! A photo is worth a thousand words, right? When you vow to get organized, you are taking another step in the right direction because when everything is accessible to you, creating something is easy and fun! You’ll actually follow through on things. If you have to dig through drawers for every little bit of information, the task of actually producing something becomes close to impossible, and in most cases, it won’t happen – it’s just too much work at that point. I want you to help create your family’s legacy, and getting organized is the first step! 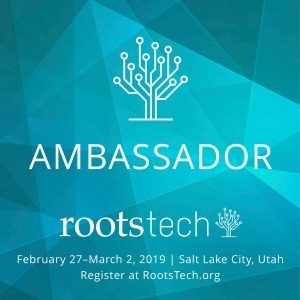 It will allow you to become an active participant in your family tree! To start organizing your photos, you must first know where they are. Think about all the devices you have in your household. Think about all the online storage accounts your family members might be using. Think about all the cameras, memory cards, CDs and DVDs that you might find photos on, if you actually looked. The first step is to gather everything into one place. That place is what we photo organizers refer to as the photo hub. The second step is to start sorting your photos into categories (or themes) that will help you create a coherent folder structure. If you are working with digital photos, that folder structure should be independent of any software, meaning that if the software you use becomes obsolete, your folder structure is left unscathed. There are a lot of different ways to sort your folders, so find the way that works for you! Next, you need to edit your collection. You don’t need to organize every single photo that you have ever taken. This is something I call Masterpiece Thinking, and I want you to apply it to your photo collection. Look for the real gems; the photos that really tell your story. You don’t need 50 photos of the same exact rosebush, even though it was the pride of your garden. Right? Perhaps you can just pick the best two or three? Try to declutter your photo collection by removing all the bad, blurry, and duplicate shots before you start to organize. Once your collection has been decluttered, it’s time to start organizing your photos by labeling them and adding meta data, so that all the correct information is embedded into each photo. This most often includes the time and date the photo was taken, who is in it, what the occasion was, and so on. There are many ways to add meta data to your photos, both manually and with photo organizing software. The last step is arguably the most important step – backing up your photo collection. 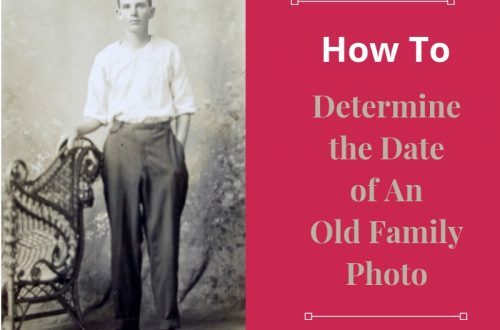 This is, of course, not easy if you haven’t already scanned your printed photos, so aim for digitizing as much as possible as quickly as possible. Once you have everything digitized, I recommend having at least two local backups of your digital photo hub (one of them located in a different place entirely), and one cloud backup. You can never have too many backups, so if in doubt, back it up again! 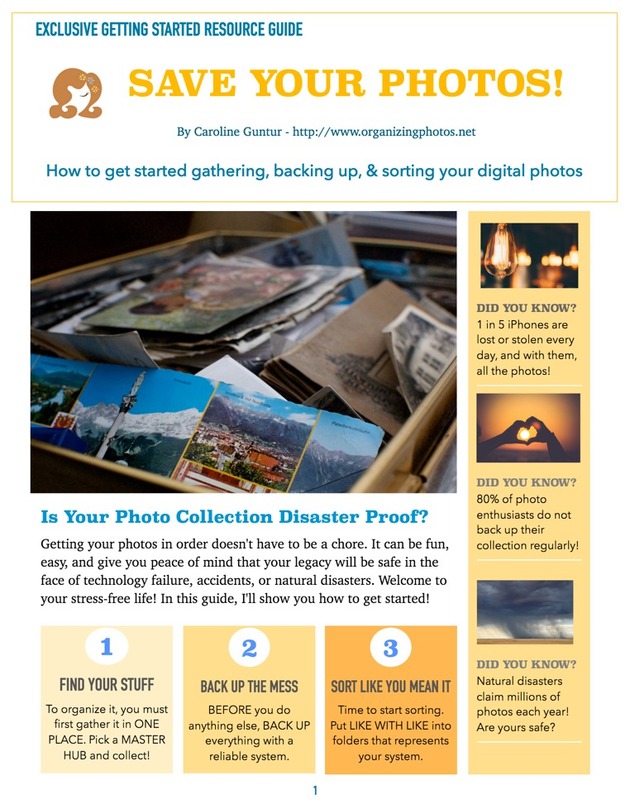 If you find yourself with a disorganized photo collection, draft your plan of attack now! It’ll only get worse the longer you wait. And if you, like so many others, have that shoe box full of old media and prints, get them digitized as soon as possible so that you can retrieve them in the event of a natural disaster. It will be peace of mind for you that your family legacy is safe! With the right workflow, and me to guide all the way, your photos will be organized before you know it! To help you get started, I have created an exclusive resource guide just for you! It’s completely free, so I hope that you will download it, learn from it, and get started today! Let’s Keep Our Photos Safe! 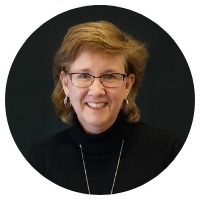 Caroline Guntur is a Certified Photo Organizer, Personal Historian, and Genealogist, and the CEO of The Swedish Organizer, LLC, which operates OrganizingPhotos.net, SearchingScandinavia.com, and CoursesbyCaroline.com. Born and raised in Sweden, she currently lives in a suburb of Chicago. 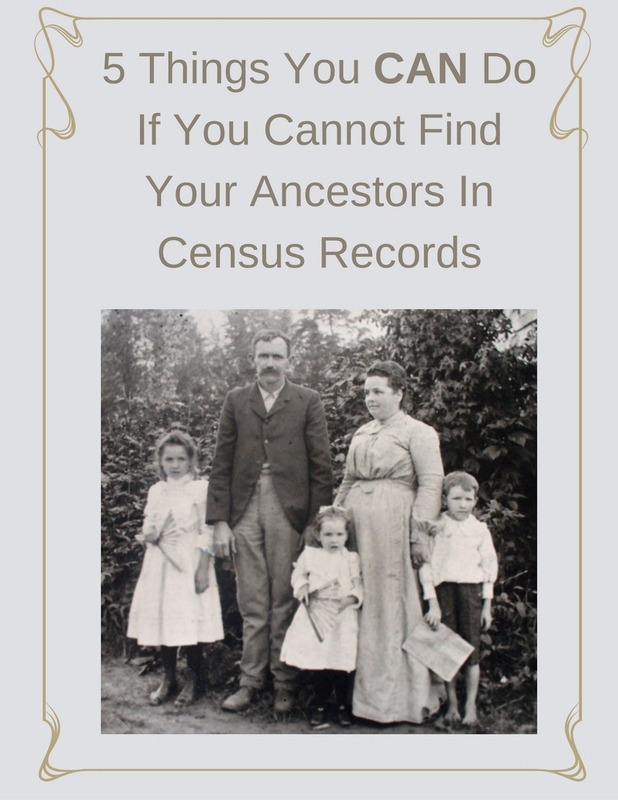 Photo Organization for Genealogy Researchers - Resources for Getting Started | Are You My Cousin?